organisation of weddings, private and corporate events of all the kinds including their own wedding on Como Lake. We are capable of organising exclusive corporate events for leading multinationals as well as all range of private parties, anniversaries, thematic kids birthday parties and weddings on Lake Como. We have held huge events with more than a thousand of participants. us who want to create a very special event for the ones they love. We love our work and we do it with our heart. That’s why we are proud of the events we’ve done for the people who have trusted us with their special moments in life. Our event agency organises weddings on the Amalfi Coast, Ravello, in Positano and Capri. We hold corporate events in Milan, throughout northern Italy and Lugano. Luxevent can plan any event on your request anywhere in Italy, in Monaco (Monte Carlo), Lugano (Switzerland), Marbella (Spain). We can organise your esclusive event everywhere in Western Europe! and agency Event Manager for the last 12 years. who turns each client into a friend. International mind, citizen of the world. She speaks four languages ​​and takes care of international clients. Her passion is to make your event magnificent. 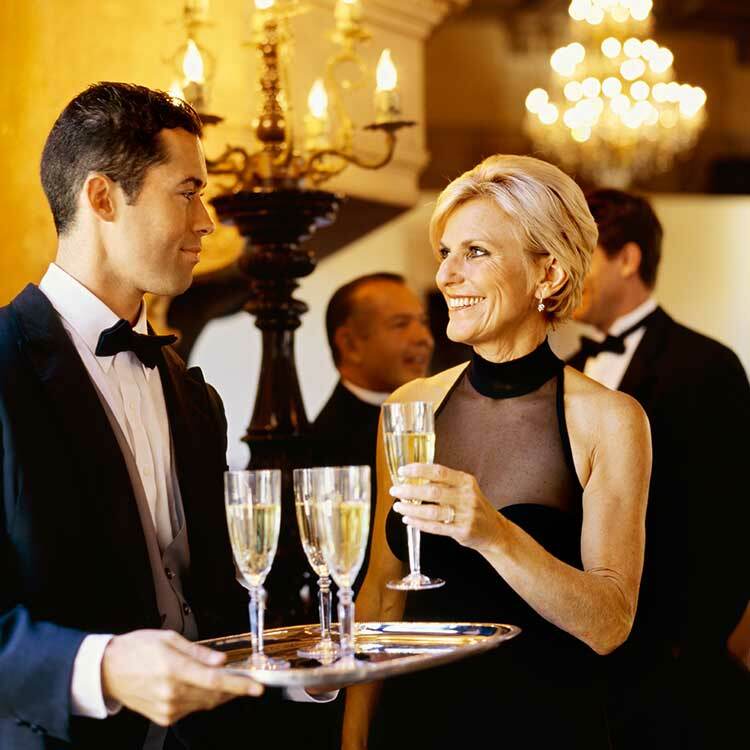 We work with selected suppliers to offer you the service of the highest level for your event. Tamara is graduated from the Marangoni University which is one of the best design and fashion schools in the world. A designer with a remarkable aesthetic taste. She deals with wedding and flower design. The Luxevent staff is made up of entertainers, set designers and other professionals with extensive experience of organising successful events.